from I-71/75 S take exit 178 for KY-536 Mt. Zion Rd. Turn right onto KY-536 E/State Hwy 2953/Mt Zion Rd. Turn left at Hempsteade Dr. Turn right onto Burleigh Ln. Turn right onto Bayswater Dr. Turn left at the 2nd cross street onto Cedarwood Dr.
SPACE! SPACE! and MORE SPACE! 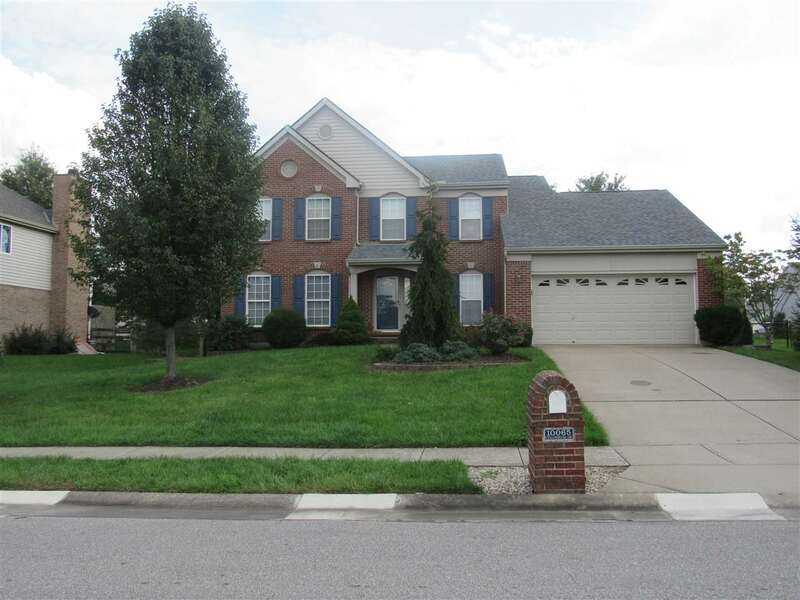 Don't miss out on this beautiful 2 story brick home that is move-in ready! NEW SS appliances and granite countertops installed this summer. Eat in kitchen. 1st floor laundry. Walkout from family room onto gorgeous patio that flows into big backyard with playset. Pool and additional park/play area within walking distance. Full, partially finished basement with tons of storage! This home has so much to offer, it simply is a must see!